This is a two hour show featuring Patty Greer, one of the most exciting adventurers on our planet. 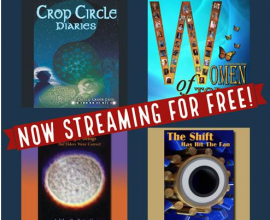 Patty was a singer and songwriter, musician and composer- who because of a serious injury- basically left her career to explore the mysterious phenomena of crop circles. To this end, Patty turned to film making and has created 8 films so far presenting a still, largely unknown subject to a global audience. These crop circles go far beyond arbitrary geometric symbols but seem to indicate a conscious attempt to communicate with something akin to cryptograms. 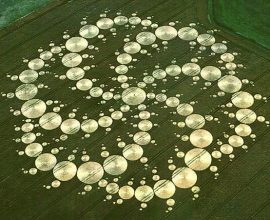 They also seem to be sites for establishing communication with those sensitive to the builders' minds and consciousness- an effort that Patty and others have attempted for a number of years, along with independent research on the nature and purpose of the specific configurations represented by each crop circle. How close are we to understanding the phenomena? Find out on the debut program of Threshold, a global media event. 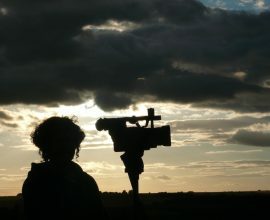 Visit Patty's website at https://cropcirclefilms.com and order her amazing films and soundtracks, both streaming and DVDs.